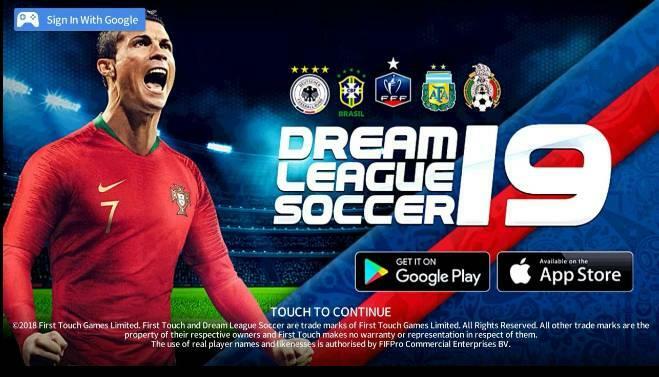 Download DLS 19 Mod FIFA World Cup Russia - This is another update game of the most recent version of the Dream League Soccer game modified with the World Cup. 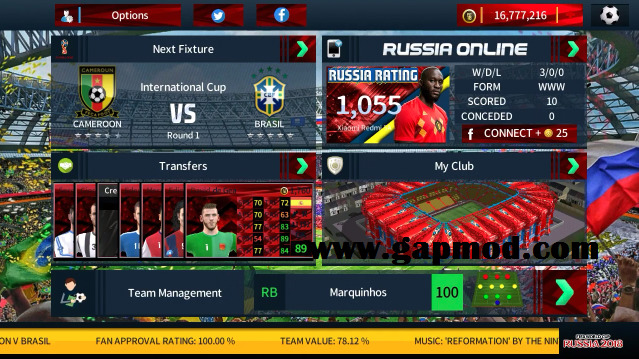 For now I will share DLS 19 Mod FIFA World Cup Russia. 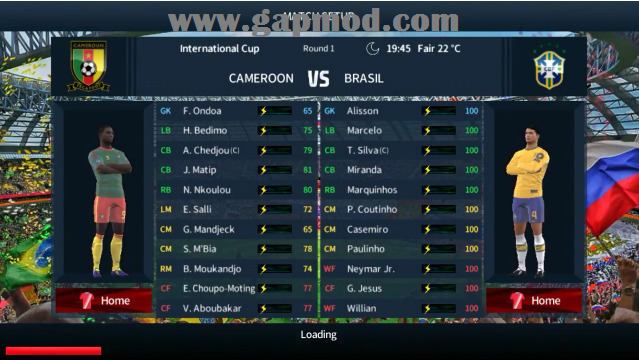 This game is a mod from happygamesbr, if wrong, I apologize, because I only share from Facebook. For size APK data Obb reaches about 383 Mb. For those of you who want to try to play it, the download link already exists within the gapmod.com site. 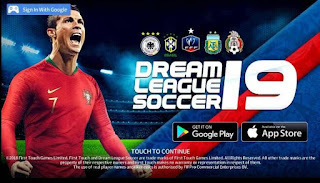 Please install and play this DLS 19 Mod FIFA World Cup Russia game. 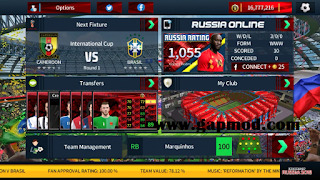 Hope you are entertained, because while still in the atmosphere of the World Cup.